It's been quite some time since I've posted out an update. Lots of change has occurred at DHC New Life Center. Five of the children, now young adults (! 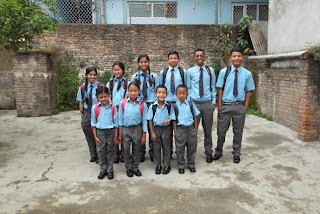 ), that you have helped over the years have completed their mandatory secondary education, passed their School Leaving Certificate examinations with flying colors, and are now moving out of the home to embark on another chapter of their lives where they will be pursuing their 'Plus 2' education. 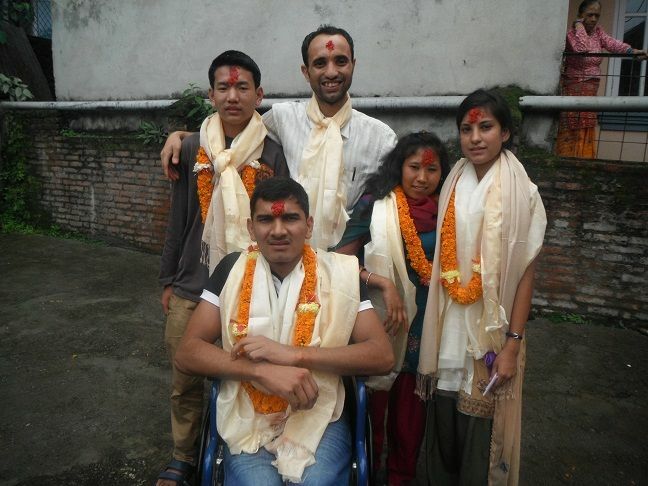 They will continue to receive support from DHC New Life via their own families and the support of various international donors and organizations, including TRIFC. 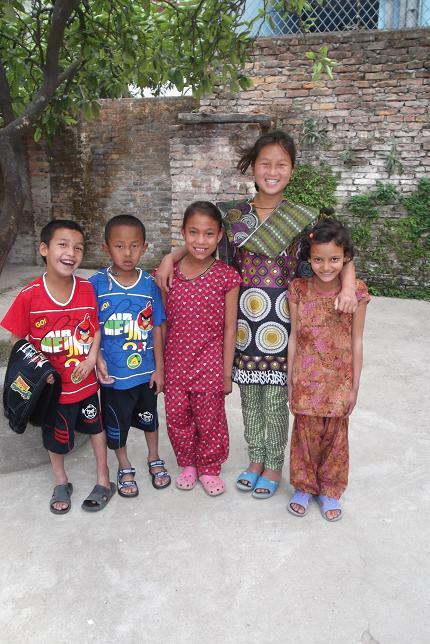 Following my post below is a recent email from Amrit and DHC New Life Management Board in Nepal. Here's also a link to a recent youtube video that we at TRIFC used for a recent Jolkona fundraising campaign that highlights these five wonderful teens. Additionally, DHC New Life Center admitted 5 more children. Some with and without disabilities. It's an exciting time for the children and for DHC New Life and I am happy that we can be a part of this. We at TRIFC continue to help with Educational and Health funding for these children of DHC New Life Center along with our other project homes. It's really hard to believe it's been 7 years since we've embarked on this journey with the kids at DHC New Life and the kids at DRC. With your help and TRIFC's involvement, we've all come a long way! Thanks everyone and I hope you are all having a wonderful summer!!! We had a wonderful day with the DHC New Life Board members and neighbours sharing in the celebrations. 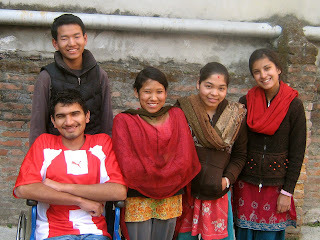 Shanta is not in the photos as she was unable to make the journey back from her village.She has enrolled in a local College and we all sent her our love and very best wishes. Warm Regards Amrit and members of the DHC New Life Management Board. Your blog is very beneficial for every reader including me. Keep doing the great work so that people like me can learn some nice and new things. Thanks for the sharing useful travel information.